How Much Does yulife lite and yulife cost? We offer two different insurance products: yulife lite and yulife. 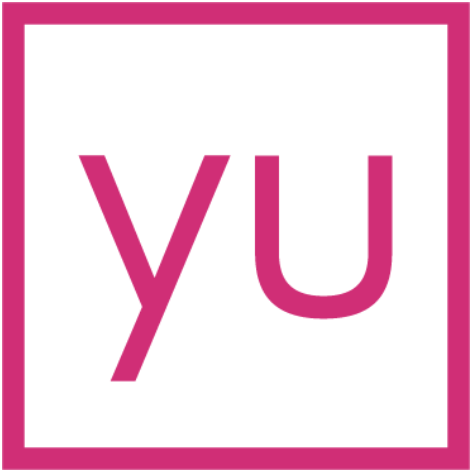 yulife is £14.99/month per employee. Click here to read more about pricing and financial wellbeing. To learn more about what is included in each package, please click here.